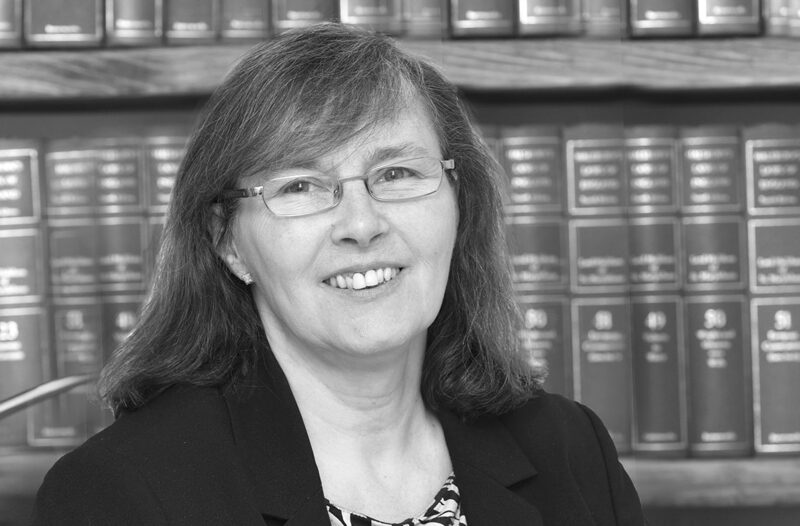 Based in our Redditch Office, Ann provides specialist advice and represents clients in relation to Divorce, Finances, Cohabitation, Civil partnerships, Pre & Post Nuptial Agreements, Trust for Land and Trustees (TOLATA) issues, Children matters and Domestic Abuse. 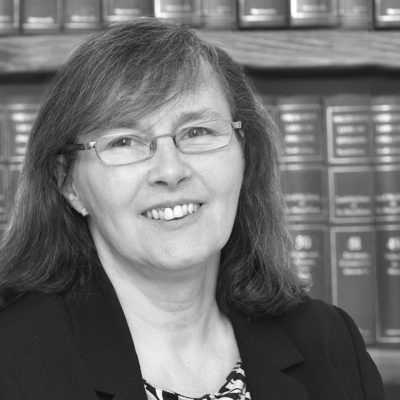 With over 25 years of experience in dealing with family and matrimonial law, Ann is well known and respected by legal professionals and the Judiciary. Advocating a fair but firm approach in dealing with matters, Ann’s client care is second to none and always has her clients’ best interests at heart. Ann has a strong network of professional relationships and excels in customer service. Ann is a member of Family Resolution. Ann enjoys walking, reading and frequently visits the theatre. In addition, Ann loves to travel and relax in the sun.